Bill Gates recently opined on Reddit that genetically modified organisms, or GMOs, are perfectly safe and in fact a necessary tool for fighting malnutrition and hunger in developing nations and around the world. The philanthropist and founder of Microsoft said that GMO foods are “perfectly healthy” and safe, and said it was disappointing that people view non-GMO food as superior to GMO food. Gates’ opinion about GMOs came in a recent AMA (Ask Me Anything) on Reddit, where famous and notable individuals allow the Reddit community to ask them any question they want, responding as they see fit. Gates addressed a number of other topics during the AMA, such as the fact that he thinks the anonymous aspect of cryptocurrencies is bad for the nation’s security, and that he isn’t considering a 2020 presidential run. When asked about GMO foods, Gates responded that he doesn’t shy away from eating genetically modified foods and that it’s disappointing that other people do. This isn’t the first time that Gates has voiced his support for the use of genetically modified organisms to fight world hunger. In a brief discussion with the Wall Street Journal at the 2016 World Economic Forum, Gates said that GMOs could essentially end starvation in Africa. 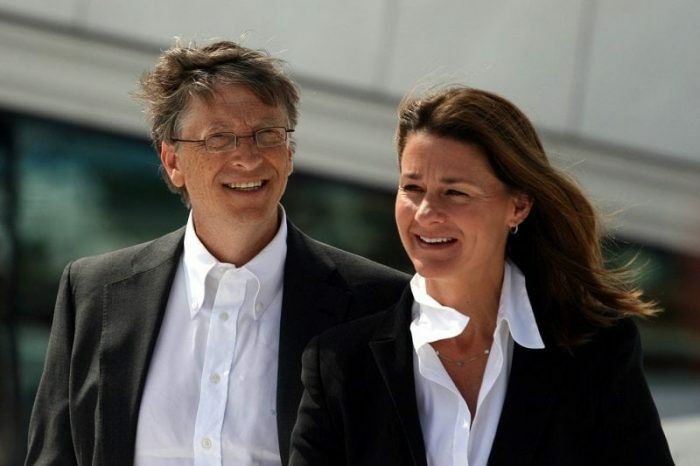 Along with this wife Melinda Gates, Bill Gates highlighted the benefits of GMOs, including crops that are more resistant to events like drought, flooding, and infestation from pests. GMOs have the capacity to be hardier, sturdier crops that fail less easily and also lead to bigger crop yields. According to Gates, these larger yields will help small farmers in developing nations provide food to their families, and sell excess produce, thereby enabling them to be competitive in a global market. What we refer to as GMOs are created by changing the genome of plants, and the processes which create them are in many ways just quicker methods of altering plant DNA then traditional methods like selective breeding, Gates explained at the World Economic Forum. Gates also stressed that the creation of GMOs is done “in a way where there’s a very thorough safety procedure,” adding that it was “pretty incredible” since GMOs allow farmers to reduce the number of pesticides they use and can combat malnutrition by having increased levels of vitamins in them. Though GMOs remain a contentious political and social issue, the consensus of most scientists who study the topic is that GMOs present no discernible health hazards to those who eat them. A large-scale literature review done in 2013 examined the conclusions of over 1,780 studies, reports, and papers on genetically modified crops. 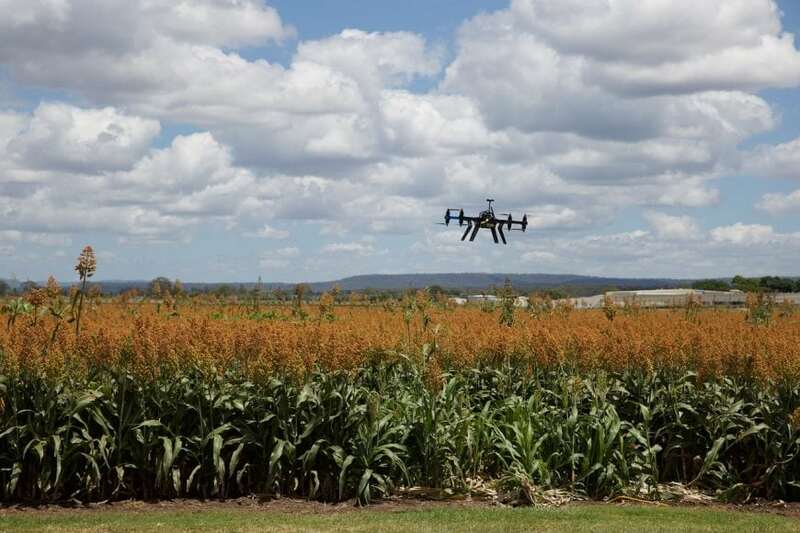 The combined studies examined various aspects of the safety of genetically modified crops, looking at everything from how they impacted the bodies of those who ate them to how the crops interacted with the environment around them. The review found no evidence of any “significant hazards directly connected with the use of genetically engineered crops.” Furthermore, there’s very little evidence that GMOs end up having a negative impact on the environment. A separate study looked at the effects of genetically modified feed on livestock populations, examining over 19 years worth of collected data on the health of animals. The data found that the health and performance of animals raised on GE feed were comparable with the health of those who were fed non-GE crops. The result of the literature review was that scientific organizations such as the American Association for the Advancement of Science, the National Academy of Sciences, and the European Commission (an institution which handles business legislation for the European Union) have all declared that genetically modified food products are safe for consumption. So how widespread are GMO foods? Nearly all the food consumed within the United States is the product of genetic modification, in one form or another. 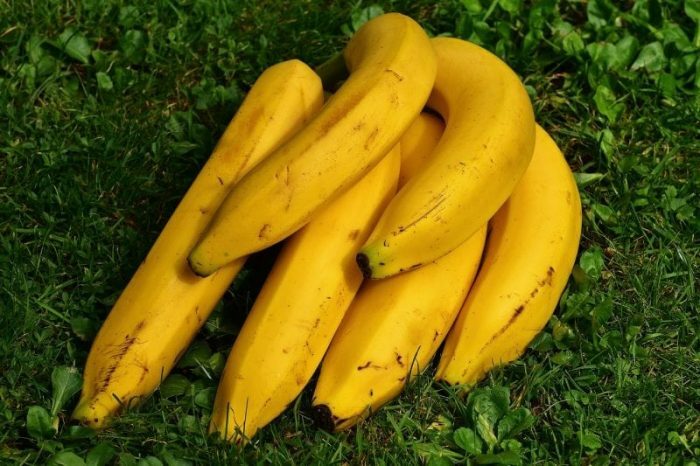 The crops we eat today, like bananas, tomatoes, watermelon, and corn have been modified through selective breeding for hundreds of years. Some GMOs have also been integral to the invention of medicines, such as insulin. Despite the widespread adoption of GMOs and the studies which have found no significant risks associated with the consumption of GMOs, anti-GMO movements have grown in popularity. The NON-GMO Project has registered over 43,000 products since its inception, and the Non-GMO/Organic food sector has become a major market force, representing over $22 billion dollars a year in terms of sales. Gates’ statement about GMOs come shortly after a report released by the Des Moines Register implied that propaganda sponsored by Russian media attempted to turn US sentiment against GMO crops. The research that found Russian interference was conducted at Iowa State University, and the researchers responsible for the report say that Russia has been funding the distribution of articles which cast doubt on the safety of GMOs in an attempt to compromise the agricultural success of the United States. Shawn Dorius, an assistant professor of sociology at ISU, argues that Russia has an interest in portraying itself as the “ecologically clean alternative” to the GMO food produced by the United States and many other countries. The ISU research team had already been investigating how US media dealt with articles regarding genetic engineering, and they decided to investigate how articles involving GMOs were handled on news sites supported by Russia: Sputnik, and RT. According to the researchers, Sputnik and RT were responsible for producing more content about GMOs than five major US news sources combined (MSNBC, CNN, Fox News, Breitbart, and Huffington Post). Furthermore, the two websites would frequently embed “GMO clickbait” into articles containing distasteful, unpleasant, or negative sentiments, trying to create negative reactions to GMOs. Dorius conducted the research along with Carolyn Lawrence-Dill, associate professor of genetics, development and cell biology at ISU. Dorius and Lawrence-Dill say that because so many of the US’ crops are GMOs, turning public opinion against GMOs could have a “clear negative effect on an industry in the U.S. and could advantage Russia”. The ISU research team encourages consumers to become better informed about GMOs using reputable sources like the National Academies of Science, Engineering, and Medicine. They point to the fact that people must be better educated on topics like GMOs so that they can properly understand how the scientific consensus on the issue was formed. “When it comes to information about scientific matters, the public is less trusting of scientists for information about GMOs than they are for information about vaccines, climate change, evolution or nuclear power,” says Dorius. Daniel obtained his BS in Communications and is pursuing a Master's degree in the science of Human-Computer Interaction. He hopes to work on projects which bridge the sciences and humanities. His background in education and training is diverse including education in computer science, communication theory, psychology, and philosophy. He aims to create content that educates, persuades, entertains and inspires.